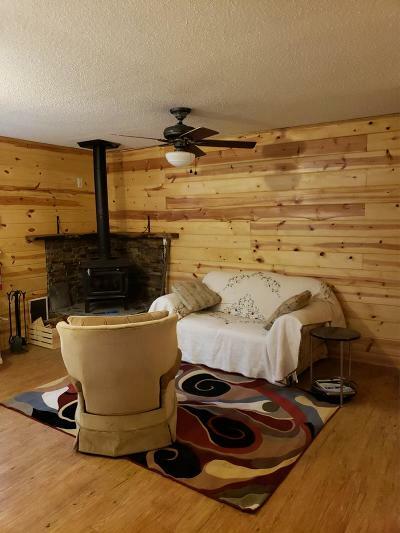 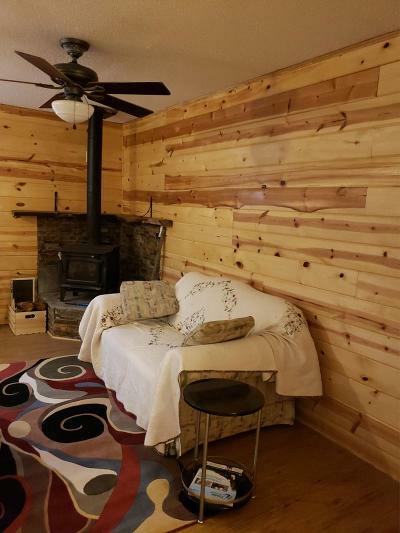 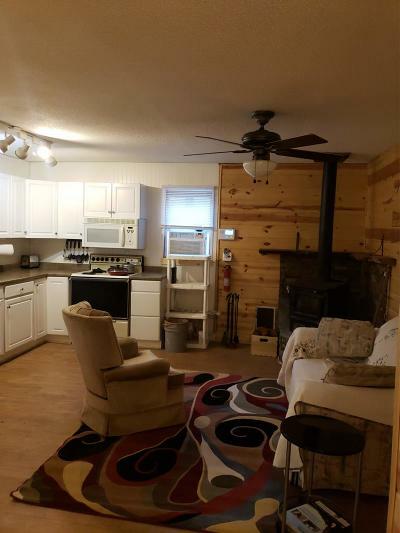 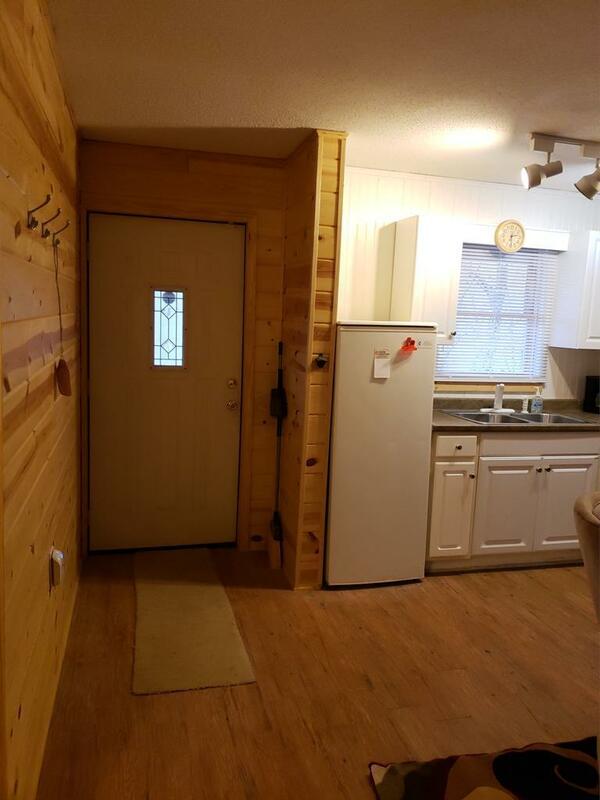 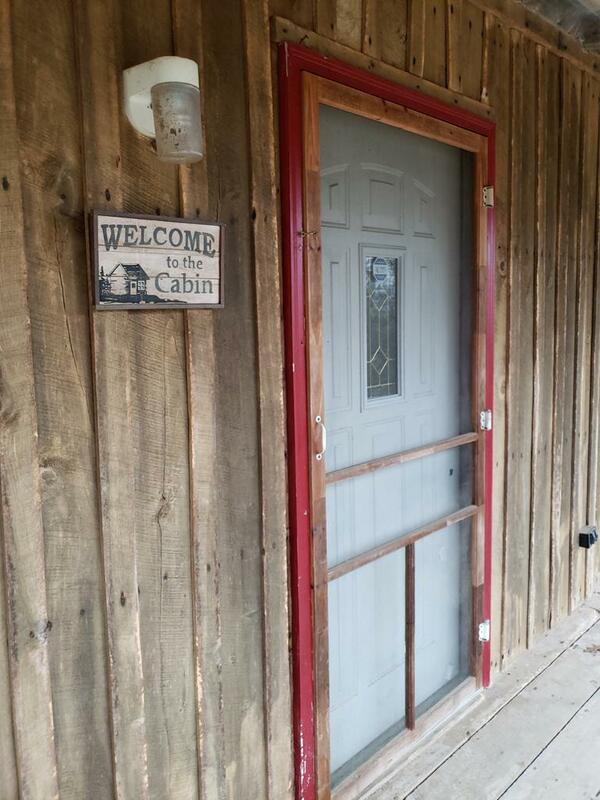 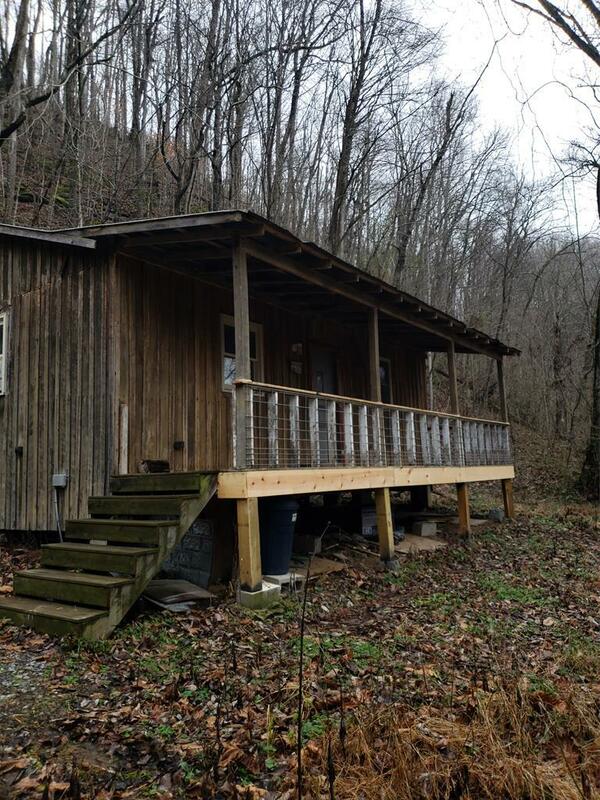 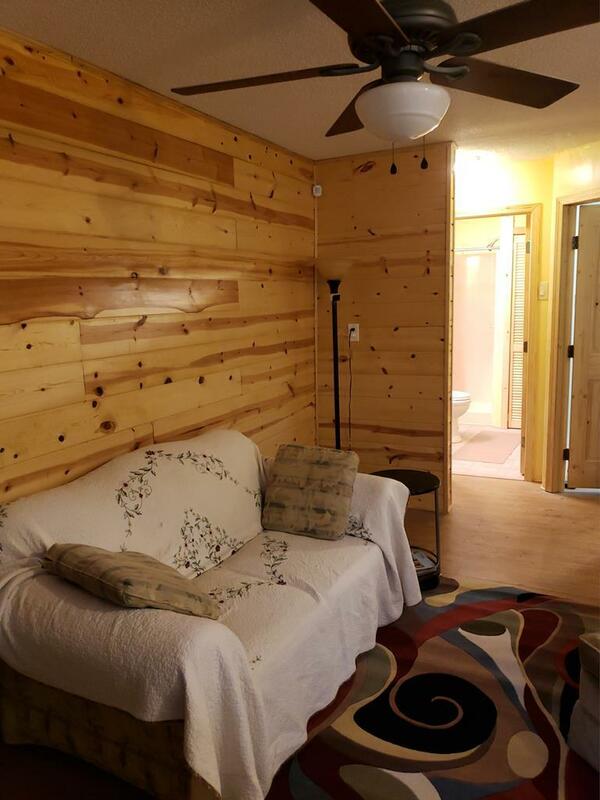 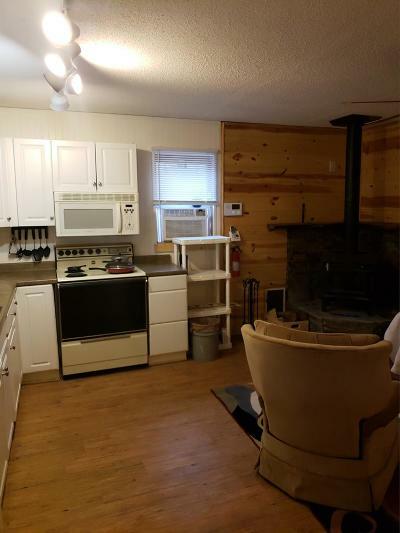 ADORABLE CABIN would make a great weekend / vacation get away, hunter's or fisherman's cabin. Located just minutes from the Cumberland River/Cordell Hull lake & downtown Gainesboro where you can enjoy many recreational activities. 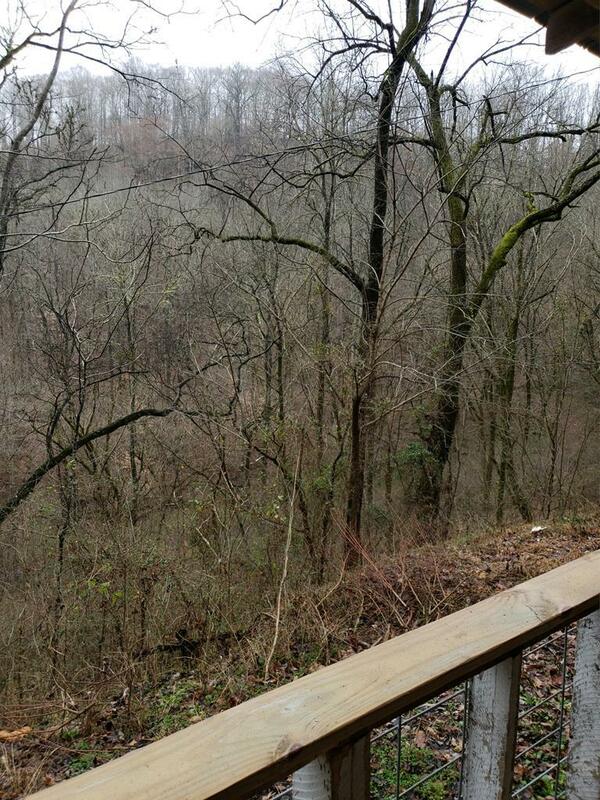 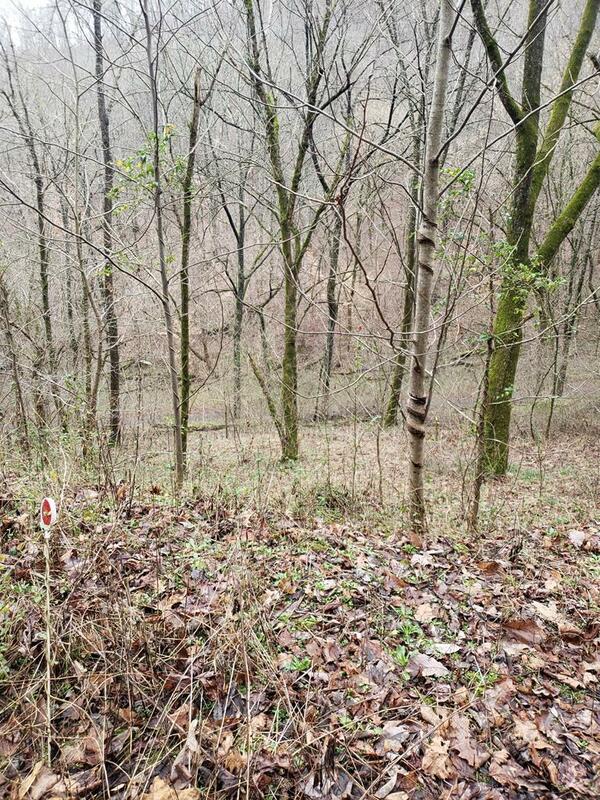 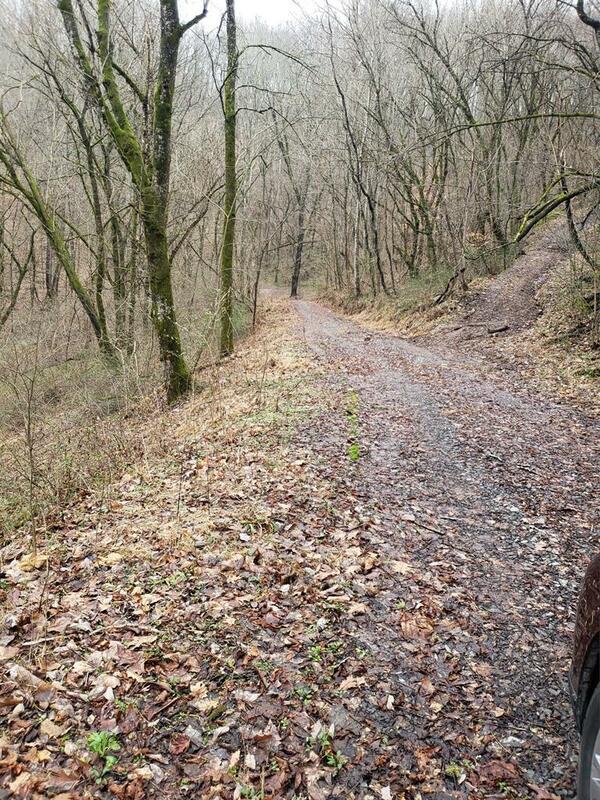 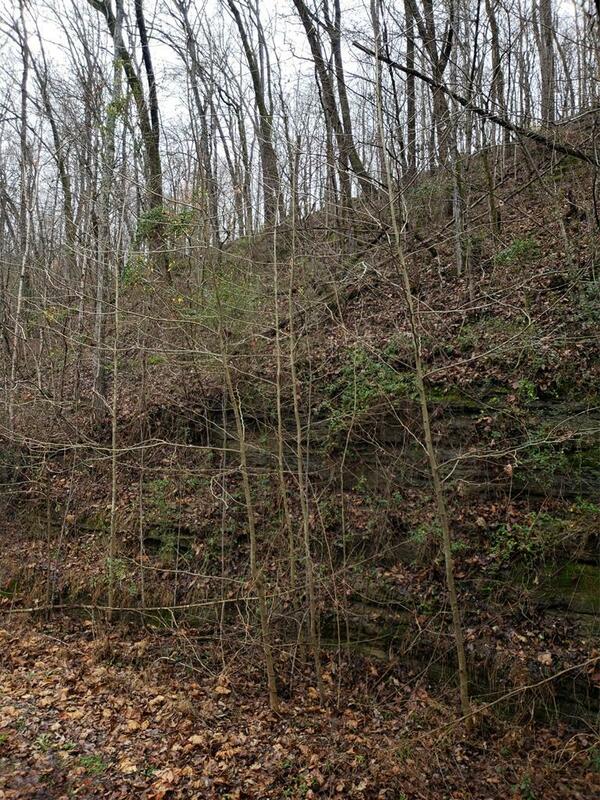 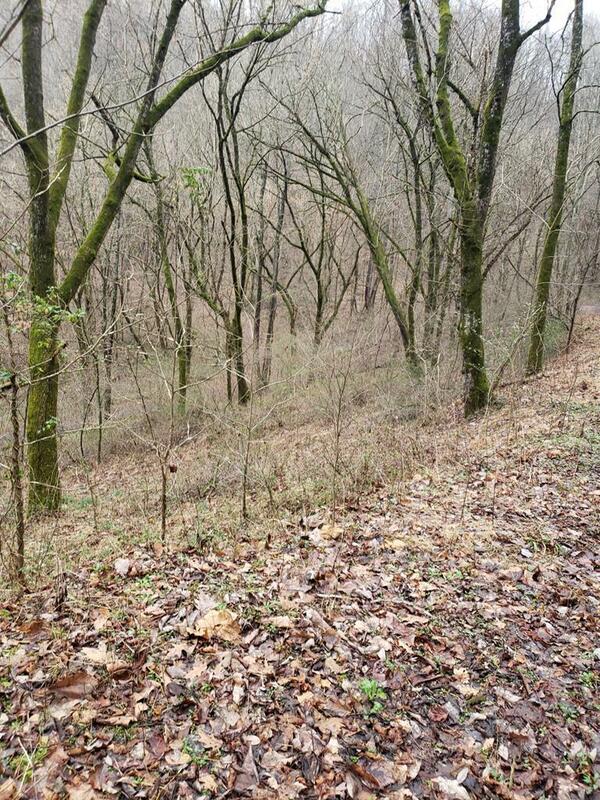 Private, peaceful setting with 5+ acres of woods where you can enjoy hunting right out your door. 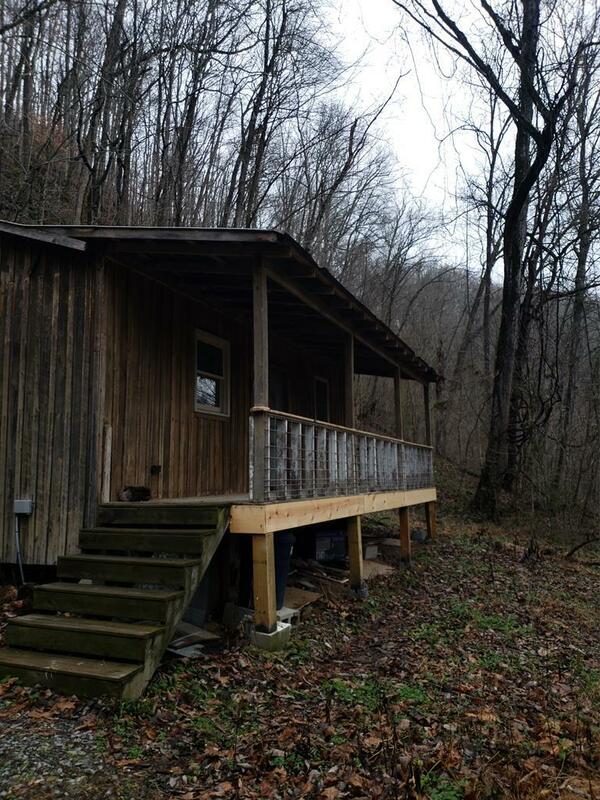 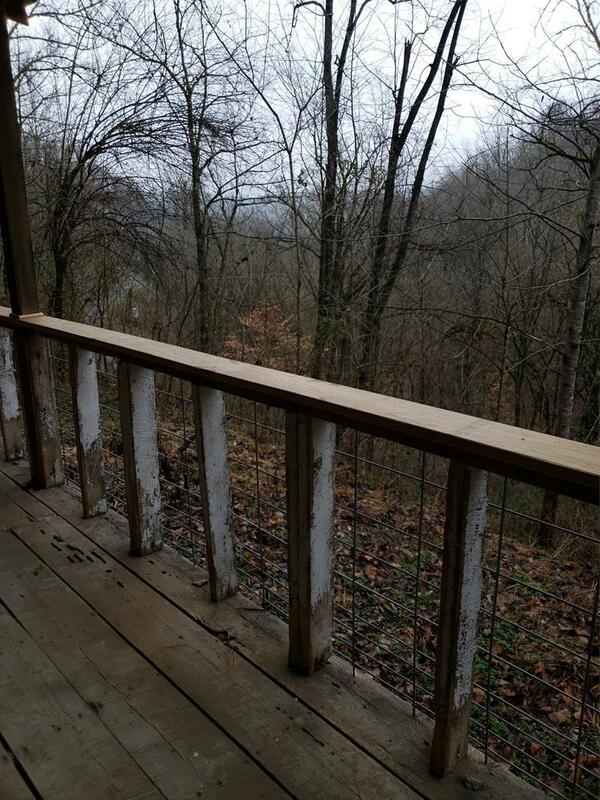 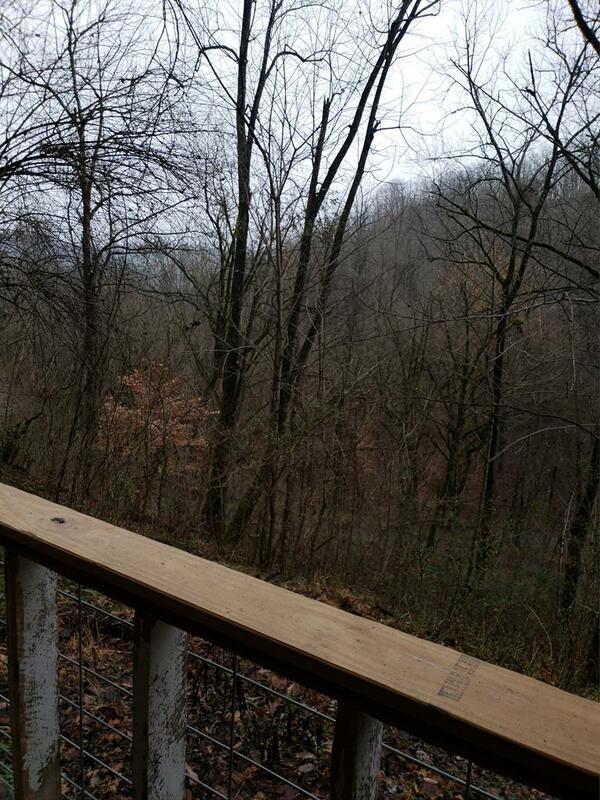 Enjoy the sound of the creek located across the lane and the mountain views from your covered rocking chair front porch. 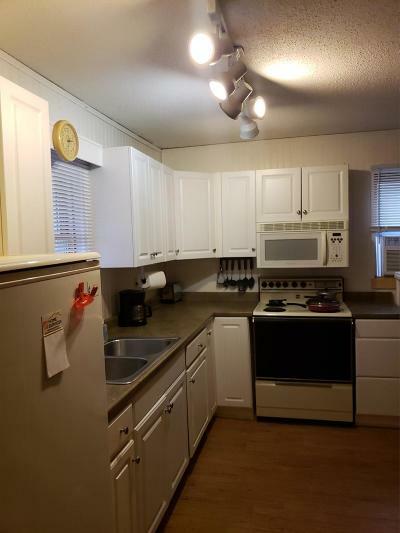 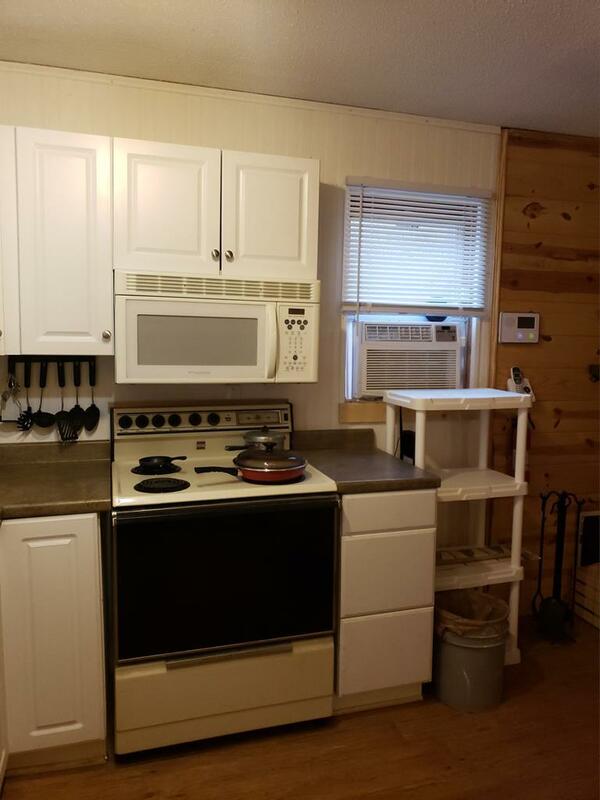 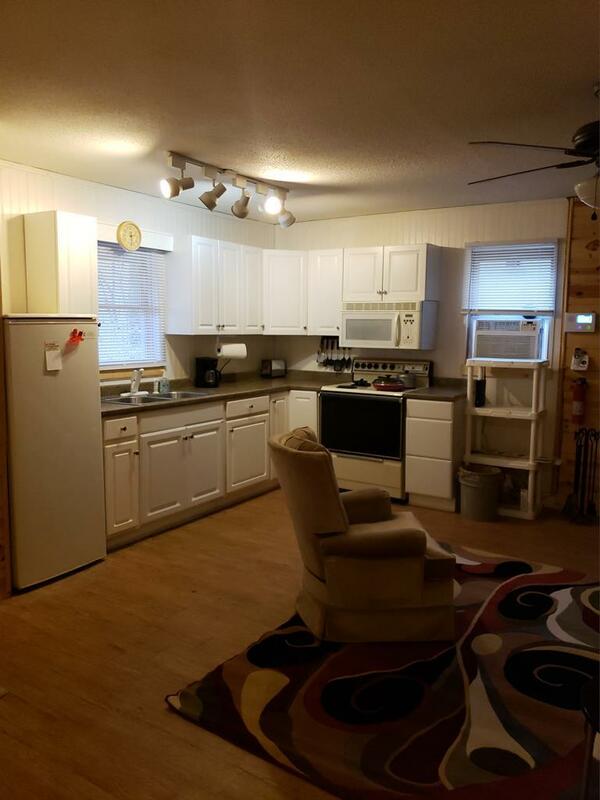 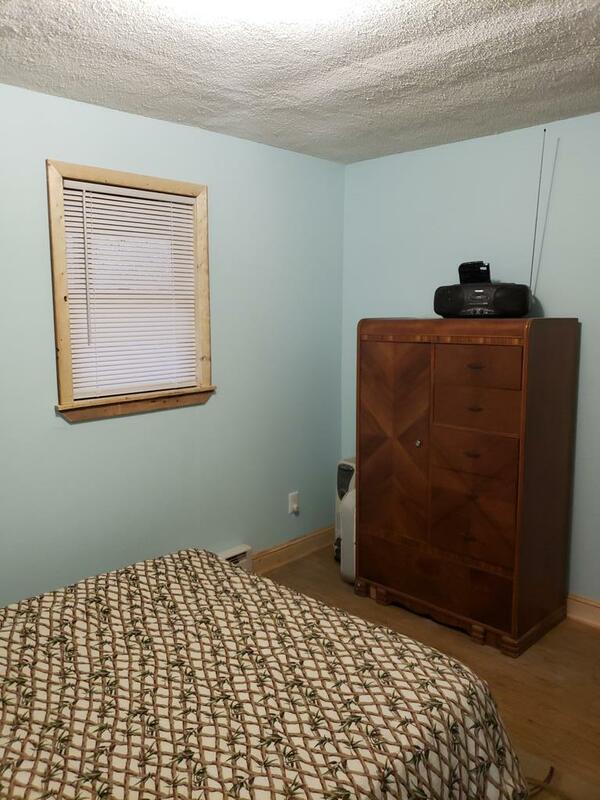 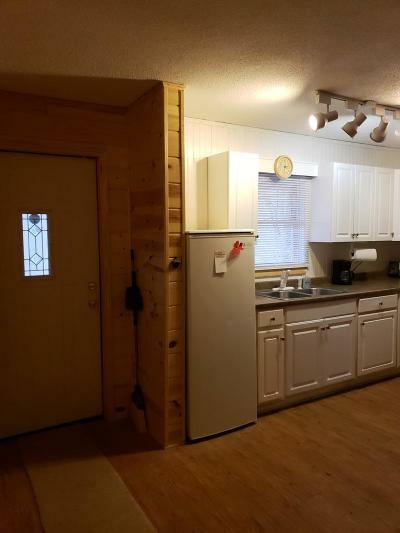 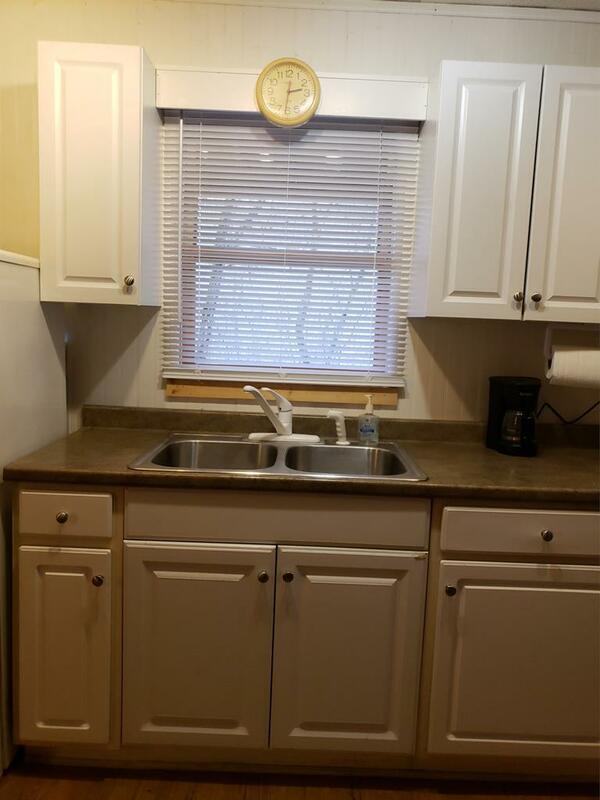 Full accommodating kitchen with all appliances and even comes w/ washer & dryer. 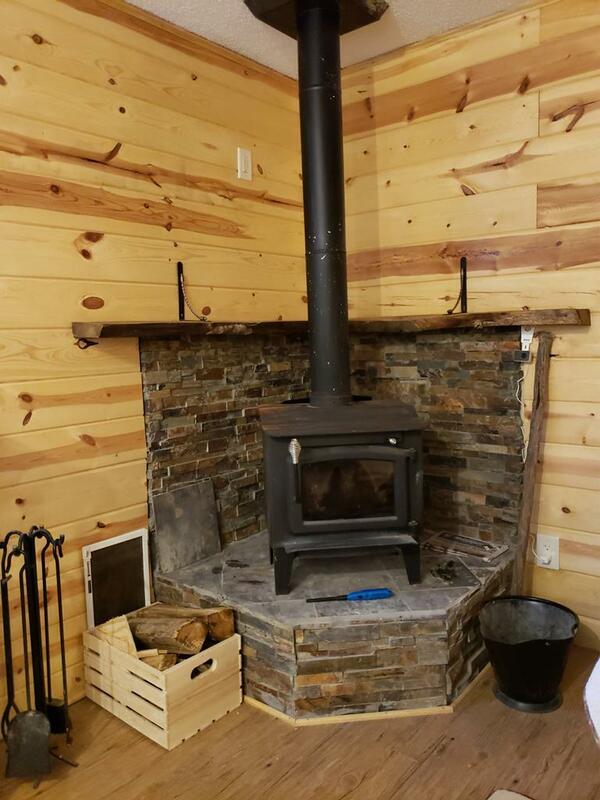 Cozy wood burning stove in living room. 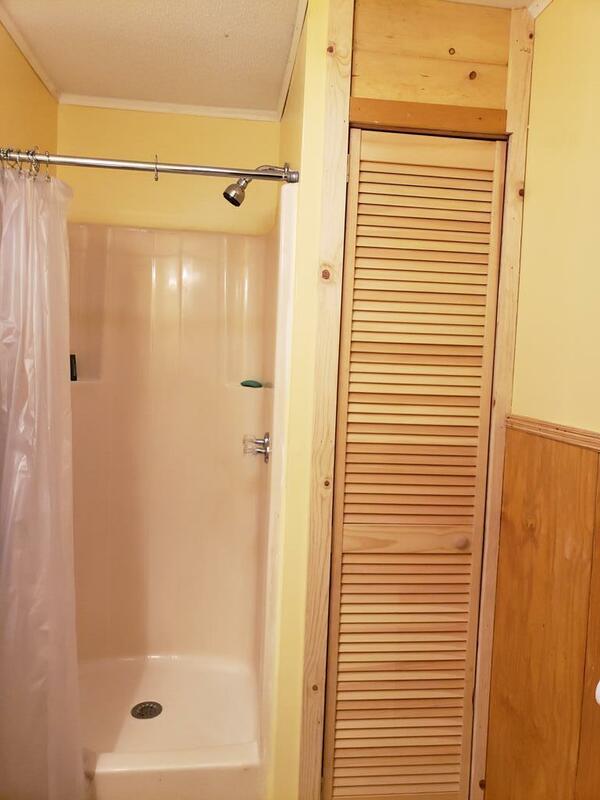 Faux vinyl hardwood flooring thru out w/ exception of bath. 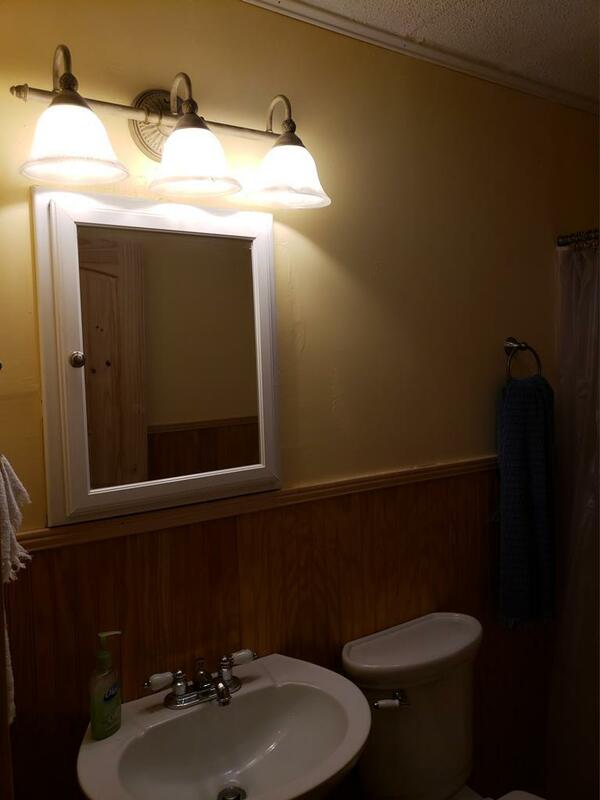 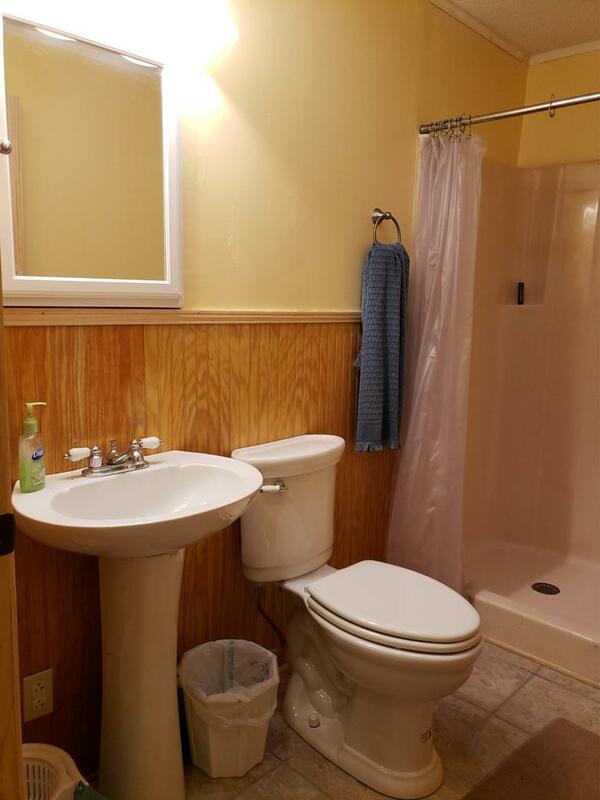 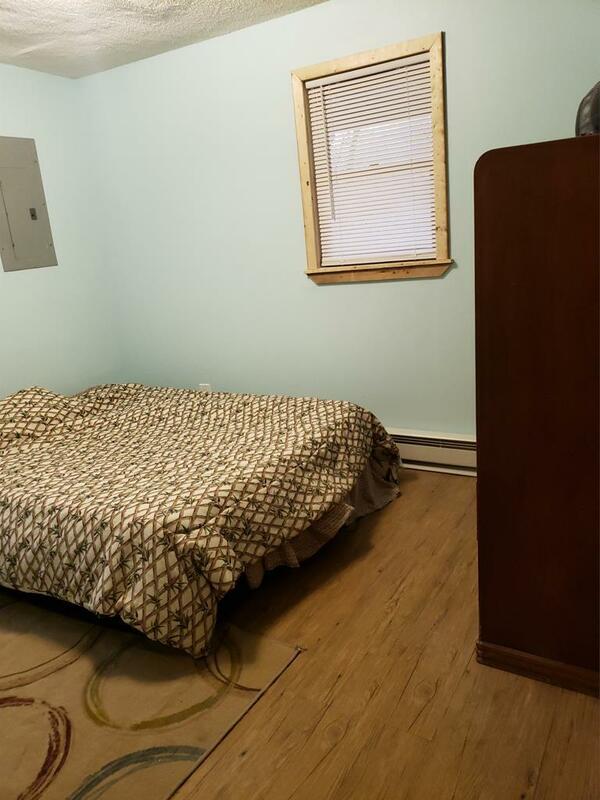 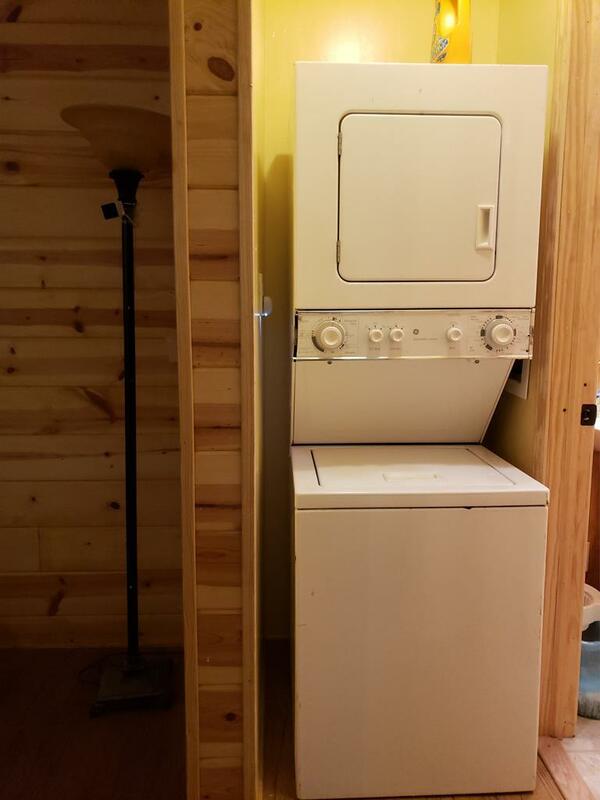 Spacious bath w/ walk in shower, linen closet.